Photographer Martin Le-May explains how his now-famous image of a weasel riding a woodpecker began life as a simple post on a Facebook page accessible only to a group of Essex birdwatchers. Captured at a park in Hornchurch on Monday, the image has been viewed many millions of times after making headline news. But today, Martin reveals how the prized photo may never have been seen beyond the confines of a closed Facebook group, where only members can see what other members post on the page. Martin tells Amateur Photographer. 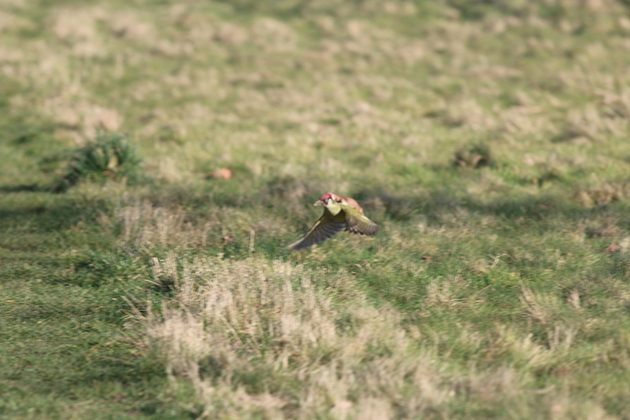 ‘I first published the photos on a closed Facebook [group] page, “Birding in Essex”. ‘A couple of hundred Essex amateur photographers publish our photos there and we all encourage each other. ‘Fairly quickly, it had been retweeted a couple of thousand times. ‘Buzzfeed then picked it up and by Tuesday morning it had had 900,000 views. Outsiders can only join a closed Facebook group if approved by a group administrator, or if they are invited or added to the group by a current member. Martin – a project manager who has been a photography enthusiast for 12 years – says he has no plan to turn professional, despite the phenomenal success of his picture. On Tuesday, Martin spoke of how he used a Canon EOS 70D and 300mm f/2.8 lens to record his astonishing shot. 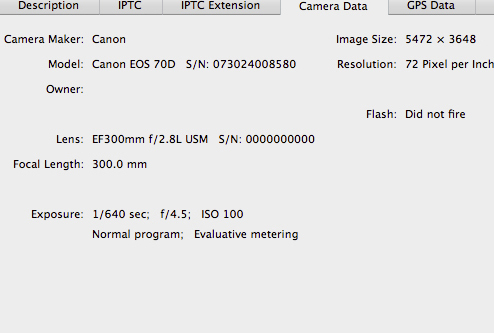 Amateur Photographer can now reveal the exposure details and camera settings used, extracted from the image file metadata (see below). It was shot at 1/640sec at f/4.5 and ISO 100.